Come along with me and share the excitement as I explore the world researching freelance articles. These blog posts offer short chunks of travel that you can digest quickly. You'll have some fun, make discoveries, and pick up great ideas and information for your own vacations. Think of me as your canary in the coal mine. 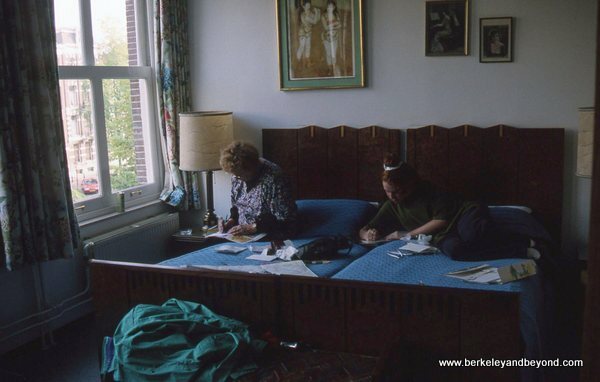 For even more travel inspiration, visit my BERKELEY AND BEYOND website at http://www.berkeleyandbeyond.com. 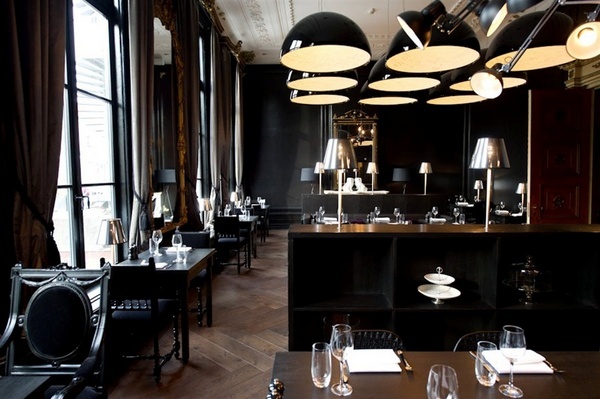 Canal House Keizersgracht 148, 20-6229987. 26 rooms. Breakfast included. 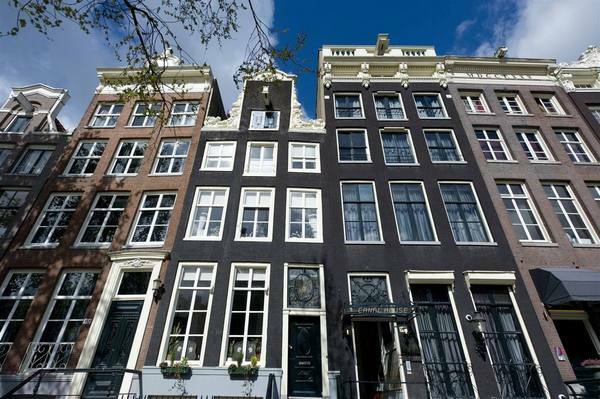 Located on a canal in a quiet neighborhood, this atmospheric 17th-century house is furnished with period antiques and is just a 5-minute walk from the Anne Frank House and West Church. A great big breakfast is included and served in a wonderful back room facing the garden. I stayed here many years ago when it looked like it does in the first image. The rest of the images depict it as it looks today, with a more contemporary style. Things to do in Amsterdam. Travel articles to inspire and help you plan some spectacular local and foreign getaways. blog copyright © 2008-2019 Carole Terwilliger Meyers. Travel theme. Powered by Blogger.